Pandora Books have updated their Catch Up® book collections of non-scheme books, suitable for primary and secondary schools. 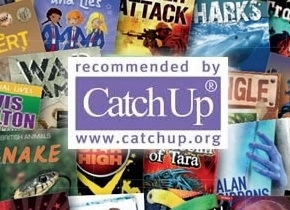 The book collections offer a selection of titles linked to the Catch Up® Literacy levels. Have a look at the updated collections for primary and secondary schools!